We have rounded up lucky baby names, Irish names with great meanings and the top Irish baby names in Ireland. Irish baby names are not only unique, but have a wonderful melodic sound to them — which is one reason they are so popular with American parents. 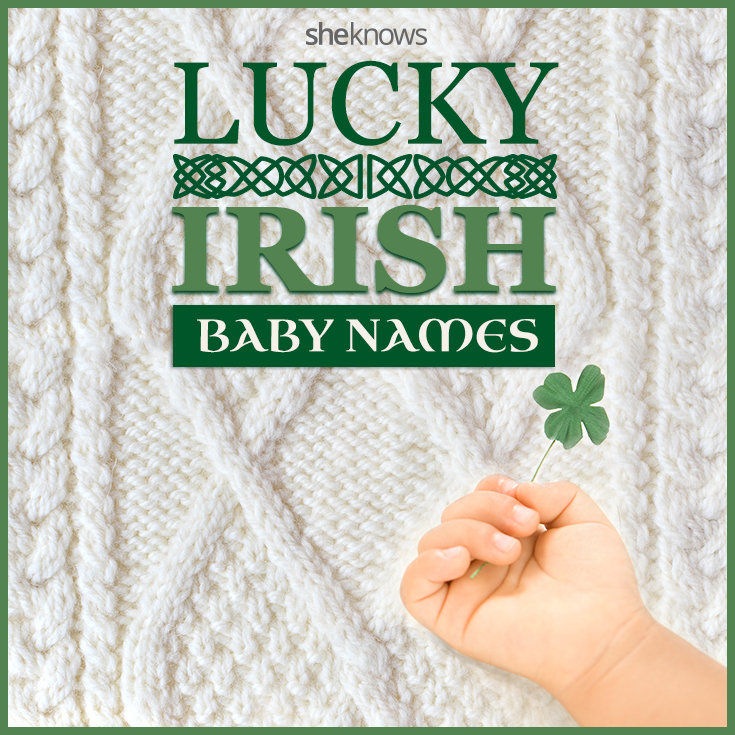 If you are looking for a name that has the “Luck of the Irish,” check out these wonderful options. Many parents love the sound of Irish names, but also the wonderful meaning. Check out some of our top picks of Irish baby names with great meanings. 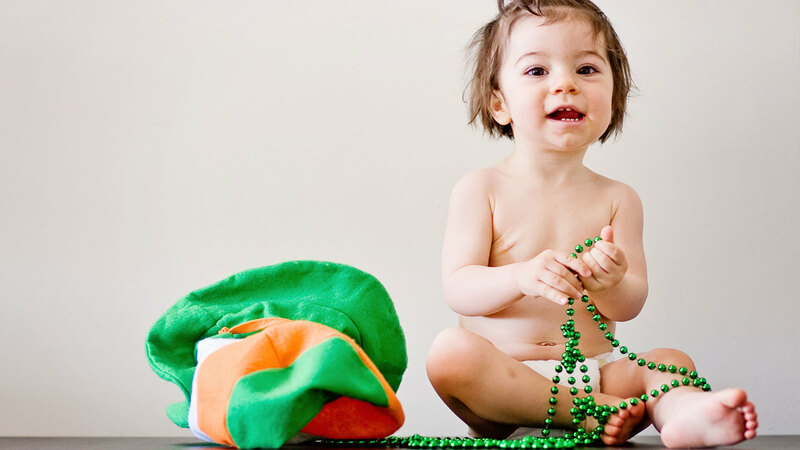 Irish baby names are a huge trend in the U.S.! Check out some of the most popular Irish baby names that are at the top of the baby name lists. According to the Central Statistics Office in Ireland, the most popular names in Ireland for baby boys are Jack, Sean, Daniel, Conor, James and Ryan. Check out some of the most popular Irish names here in the U.S. The most popular girl names in Ireland are Sophie, Ava, Emma, Sarah, Grace and Emily. Check out some of the most popular Irish girl names here in the U.S. If you are looking for an Irish name that is more unique, we have rounded up these great names that are more popular in Ireland, but sound exotic to us here in the U.S.